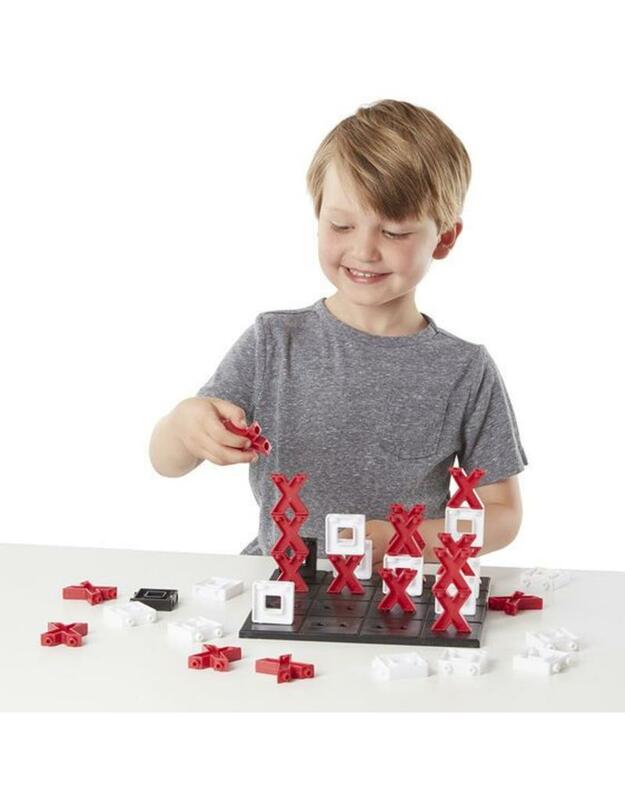 Take the world's best-loved game to new heights! 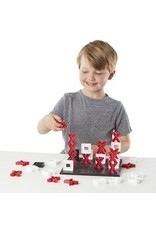 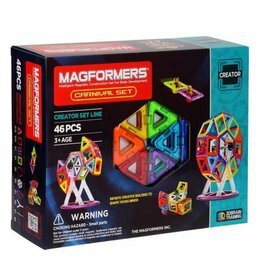 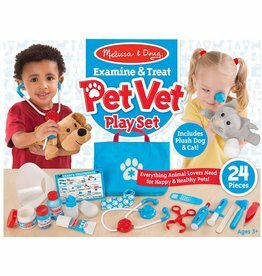 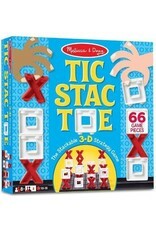 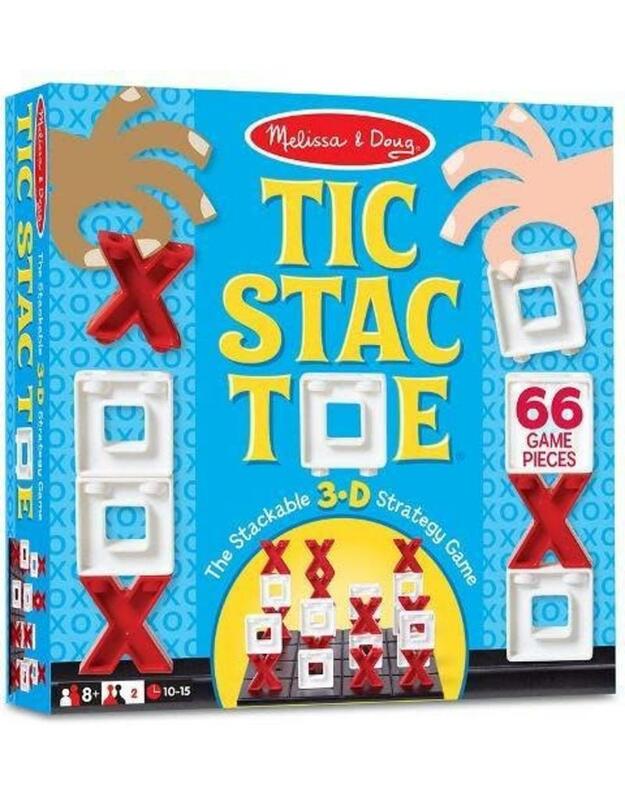 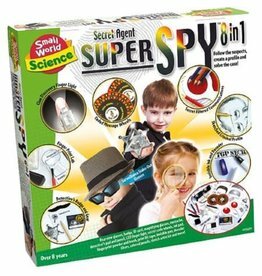 This award-winning game for two players is just like classic tic-tac-toe, except you can stack the 66 durable plastic pieces on the game board for a three-dimensional challenge! 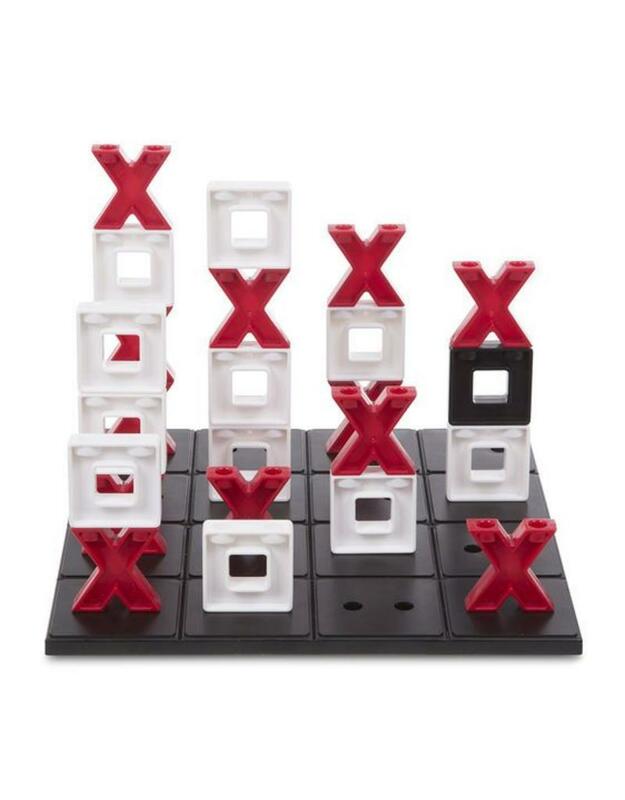 Try to get four Xs or Os in a row horizontally, vertically, or diagonally. 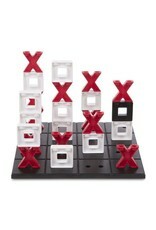 Game variations are included: Use blocker pieces to foil your opponent, or younger kids can play a 3 x 3 version.